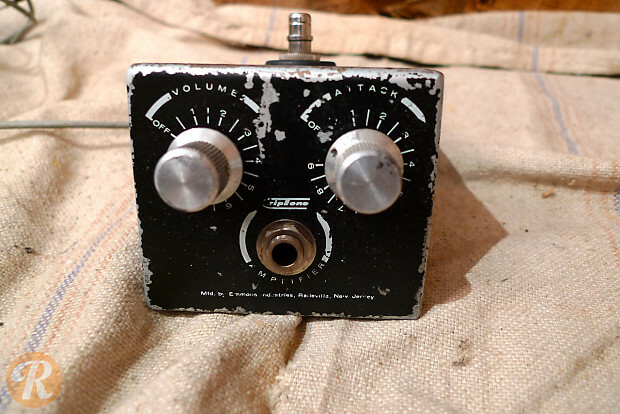 The Emmons brand eventually became known as Foxx, which also made pedals under several different names. 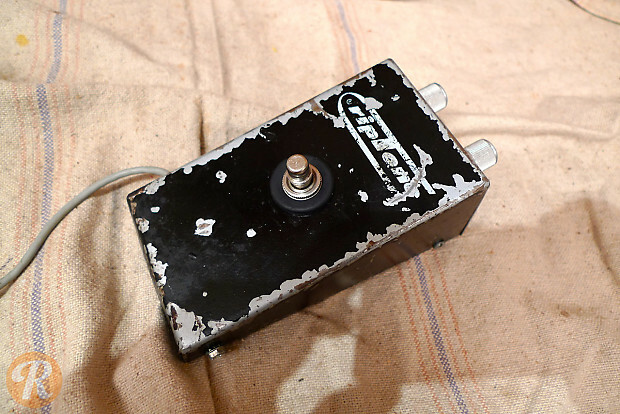 The Emmons Riptone is a classic fuzz pedal the debuted when the effect circuit used for fuzzes had not yet been refined. 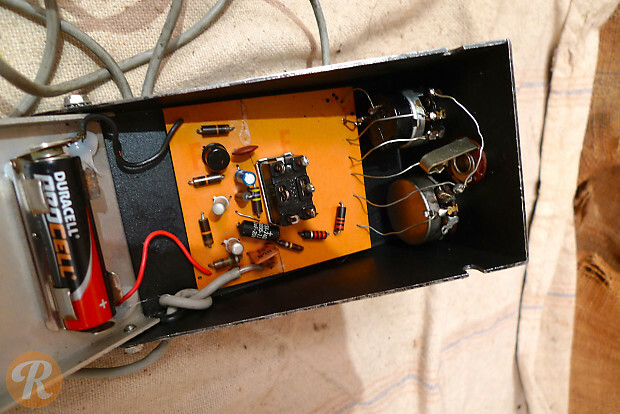 It is a predecessor to Foxx Tone Machine.